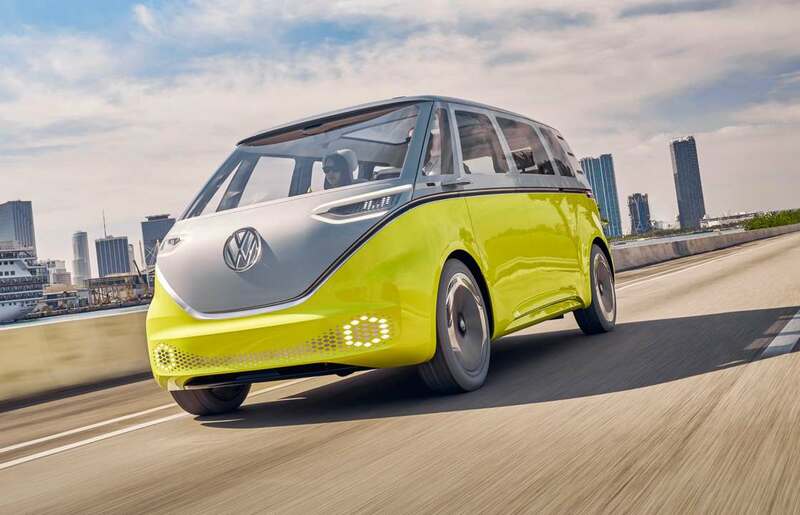 ID Buzz – Volkswagen unveils an electric version of its iconic minivan! 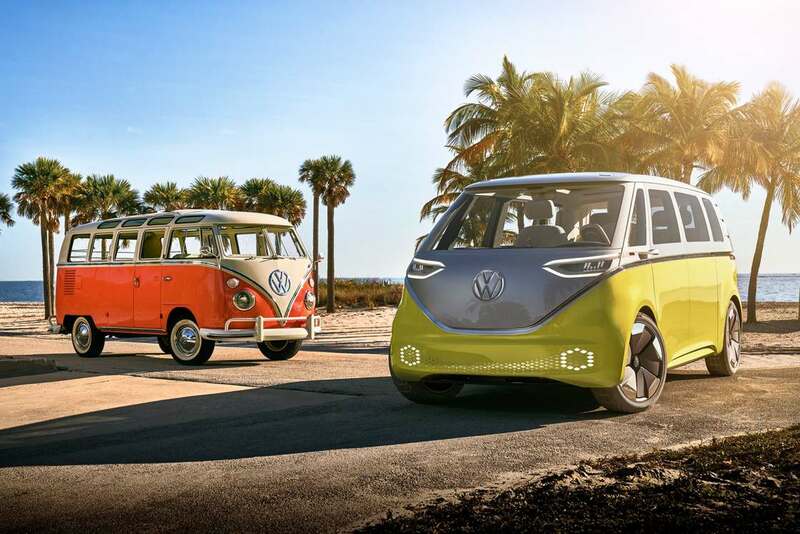 Volkswagen has just unveiled the ID Buzz, a modern and electric version of its iconic minivan, a true symbol of the 1960s and 1970s! 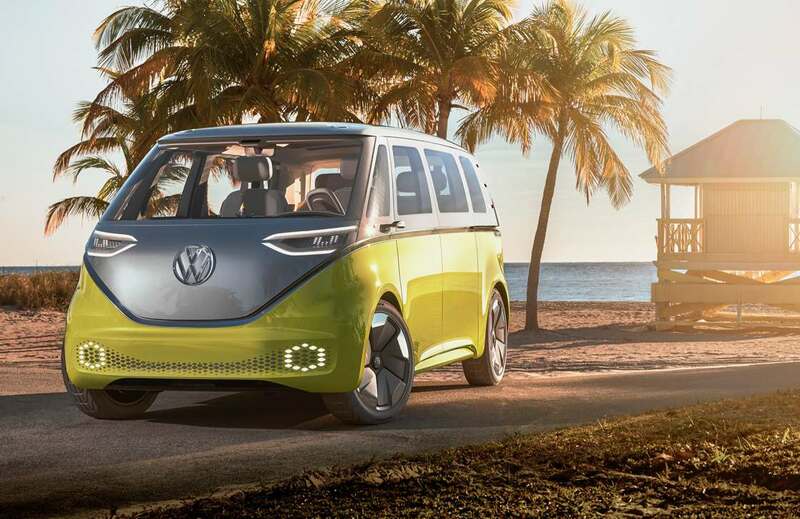 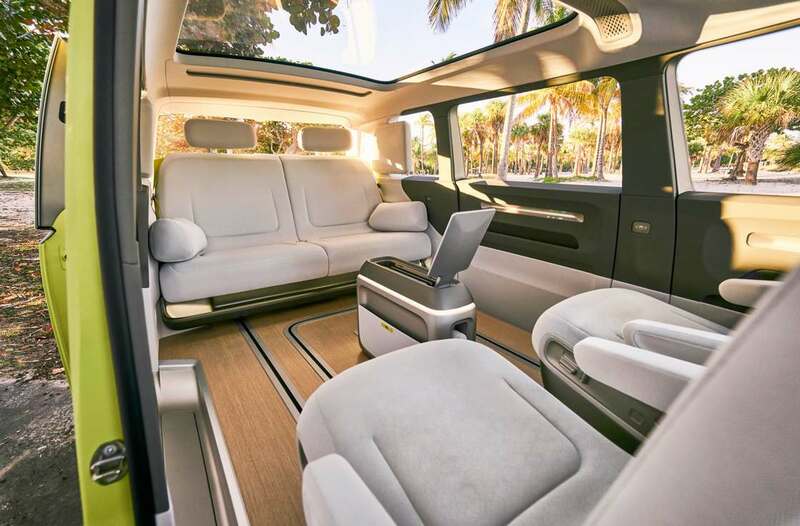 This new Volkswagen electric van will be equipped with the Modular Electrification Toolkit, or MEB, their electric motorization system combining batteries and motors. 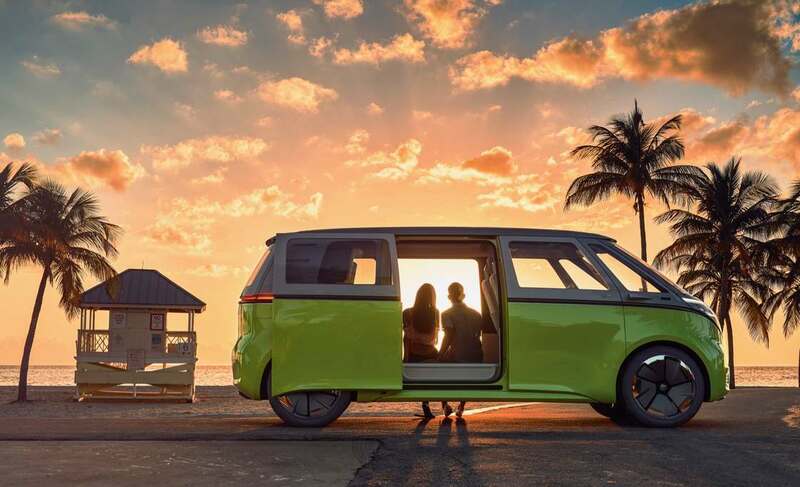 The ID Buzz minivan will have an autonomy of almost 500 kilometers, and will charge up to 80% in just 30 minutes. 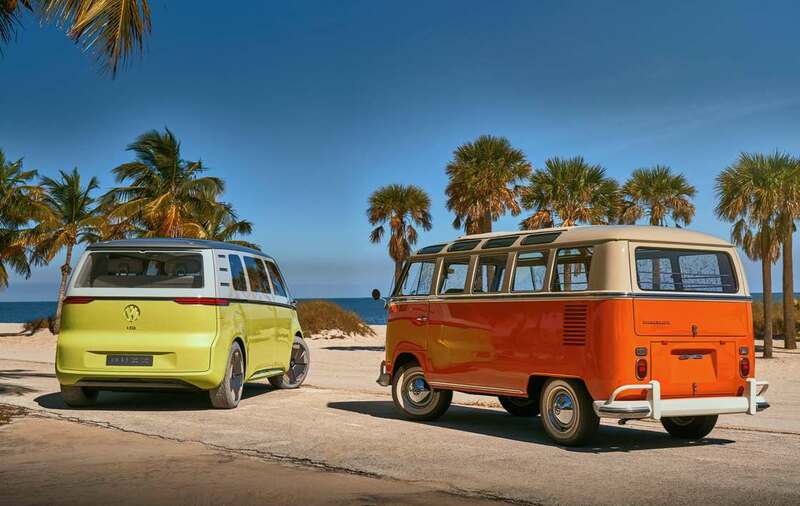 A beautiful concept filled with nostalgia! 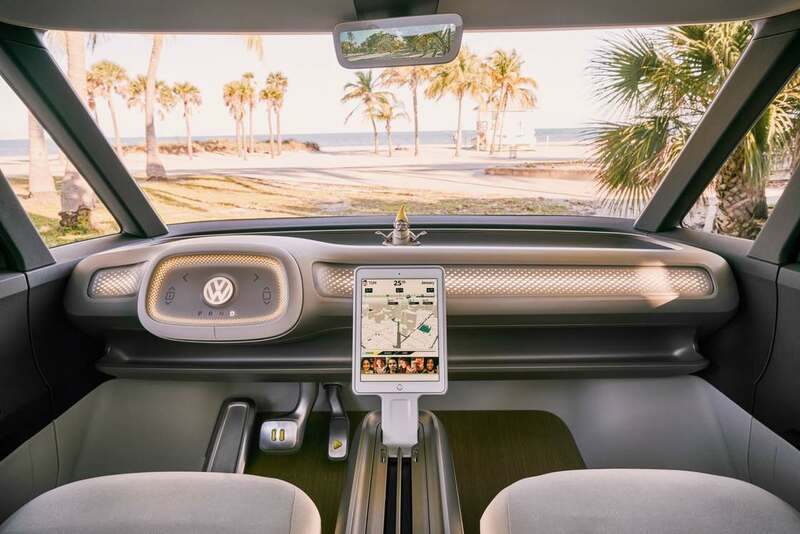 On the other hand, You will have to wait before going on a roadtrip with the ID Buzz, since its release date is planned for 2020.